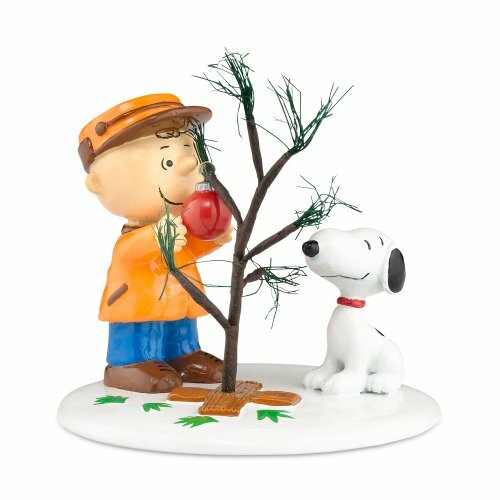 Charlie Brown and Snoopy take a forgotten misfit tree and adopt it for Christmas and shows us all, the true meaning of Christmas. Coordinates with Charlie Brown House or any building. From the Wonderful world of Charles Schultz and handcrafted to the delight of Peanuts fans everywhere.